This beautiful girl is Maryam of Pamplemousse. I just had to show off her gorgeous photos real quick. 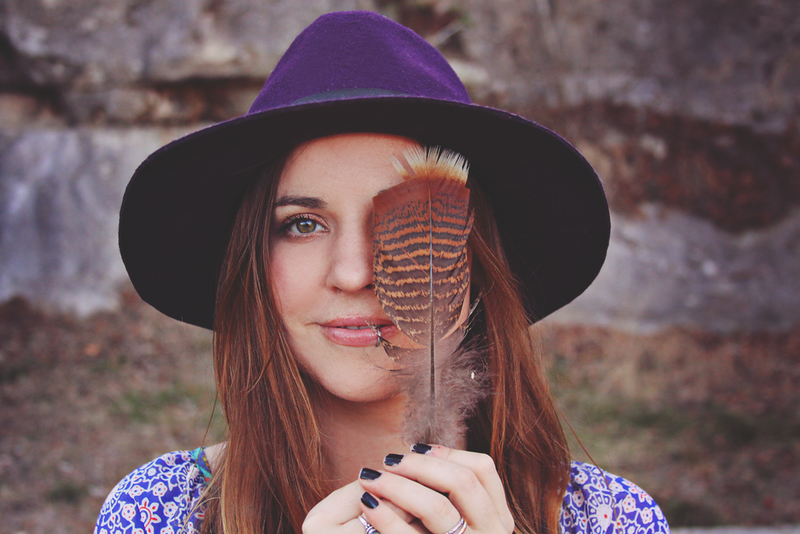 She recently purchased one of my long single feather earrings and a honeycomb ring from Roots and Feathers, and wore them in this outfit post on her blog. Lets just say the love is mutual. Check out the rest of her photos from this shoot on her blog here. She just recently gave birth to her first child, a beautiful little girl named Margaux. Her photos will make you squeal from the pure adorableness of this little girl. Go have a play date on her blog!